Extractive and land intensive industries never impact just one region or community. While affecting multiple regions through exploration, extraction, transport and refinery, petroleum also produces several by-products. A wide range of products including natural gas and plastics depend on petroleum as a primary material. Several products, all too well known in the region, are fertilizers produced from natural gas. In 2011, Petrobras announced plans to allocate US$13.2 billion for Gas and Energy projects for the period ranging from 2011 to 2015, of which US$5.9 billion will be used to convert natural gas into urea, ammonia, melamine, methanol and other fertilizer products. One of the biggest factories is slated to be built in the middle of Palhal, located outside Linhares, Espírito Santo. The Gas Chemical Complex (UFN IV) is just one of several major projects that Petrobras has invested in for the coming years as it anticipates a rise in gas and petroleum volume. The UFN IV Complex is planned to be up and running by June 2017. Some of the residents of Palhal have been offered money to relocate. Most of the inhabitants do not plan to move while others see no other choice, and many have been made lofty promises. 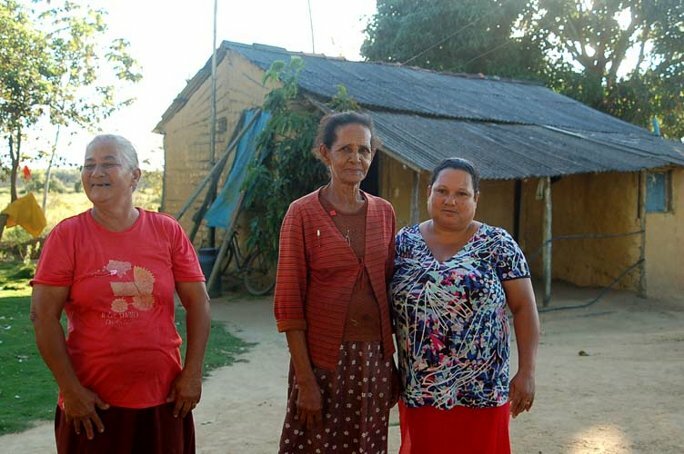 Maria de Penha, Petra Nilha and Natalia live in Palhal in two-room mud houses. 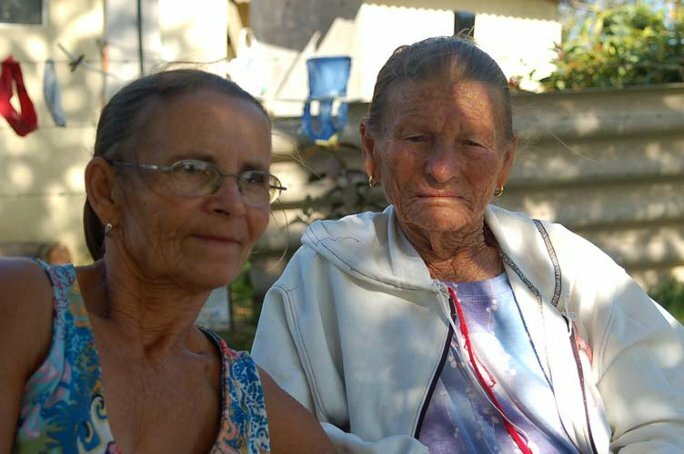 Last year a lawyer from Petrobras visited Maria and her family to inform them that they would soon be relocated. 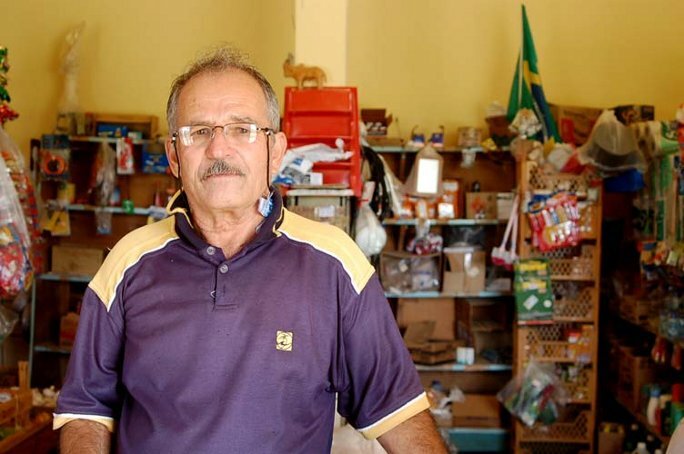 When Petrobras’s lawyer promised a cement house, the family accepted the offer and will soon live only two kilometers away from where they live now, next to the proposed, highly polluting factory. Cecilia and Antonaire were born in Palhal and live along side their families in the village. They were first approached by the representatives of Petrobras just over a year before this interview. Leaving the area is not an option for them but as the pressure increases they have begun to fear the future. 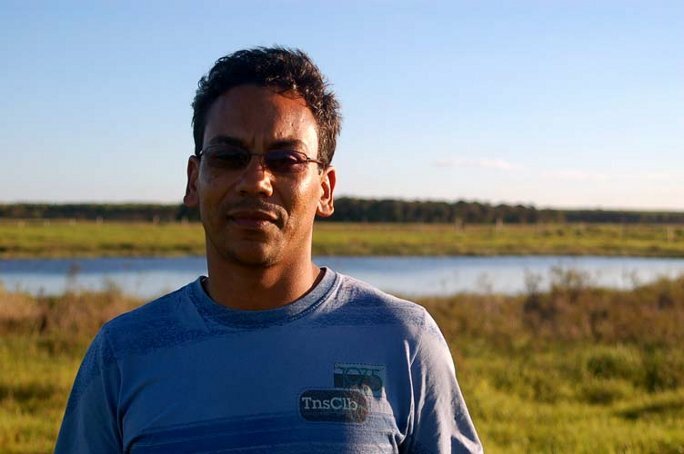 Elias Alves is an active member in the Movement of Small Farmers and La Via Campesina (Movimento dos Pequenos Agricoltures – MPA). 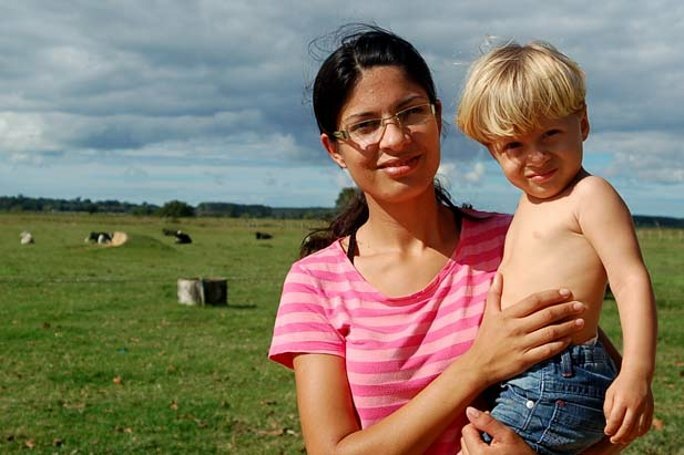 Elias, Cristina and their three children live about 20 kilometers away from the proposed chemical factory in Palhal. Resisting the strong pressure from eucalyptus plantations and the incentives to use pesticides, they grow several crops including coffee, pepper corns and manioc using sustainable agro-ecological methods. “For the local people this does not represent development, on the contrary, for the workers here it represents the end of the world, the end of the world. This public-private investment from the government is really a public investment to produce accumulated wealth for the private companies…. This type of “development” is the point of view of the State. 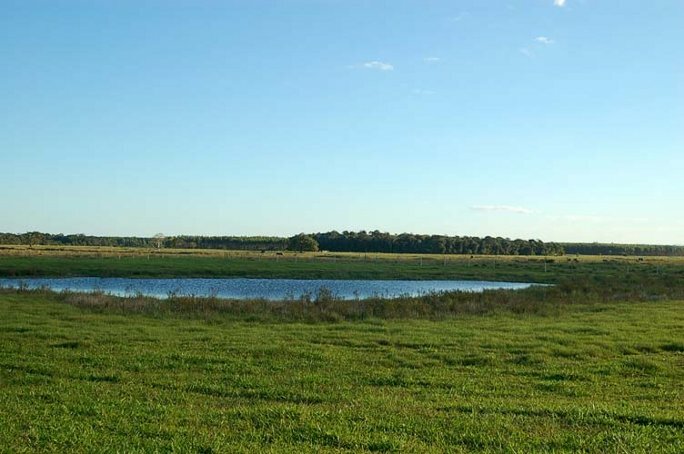 But from the point of view of the agriculture movements we have another proposal for the countryside, one that is true development; a proposal to produce food. “They are going to put a massive industry here… they have talked to people yes, but only in terms of explaining what they are already planning to do. The people don’t have any idea what is going to go on… we have no idea. They don’t say. Maybe even Fibria doesn’t know. It is difficult not only for me but for the general population because they are selling and leaving and they have many things to think about like how to leave and where to go. It is difficult. Maybe if it was that they found petroleum here it would be a different thing. Then it would be over, we’d be kicked out immediately but that this is going to be large factory and some will stay nearby … well, it’s difficult. We don’t know what is going to happen.